& St. Michael Mission Chapel in Egan. 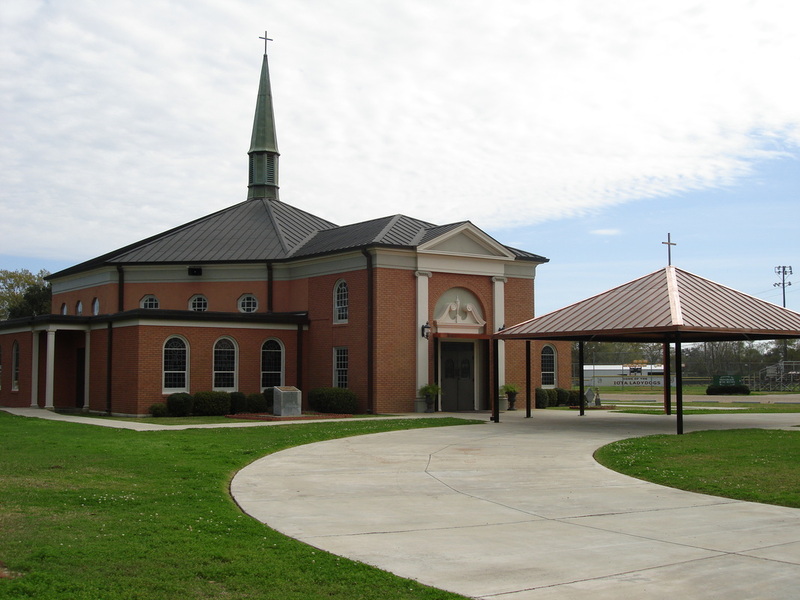 Established in 1892 as a canonical parish in what was then the Archdiocese of New Orleans, St. Joseph, Iota is a Roman Catholic Church parish within the Diocese of Lafayette, LA, located in the West Region of the Diocese. To date, we are a single family of worship consisting of over 800 families (over 2,200 parishioners) who come together in prayer and sacrifice to give praise to God through the Sacramental life of the Church. 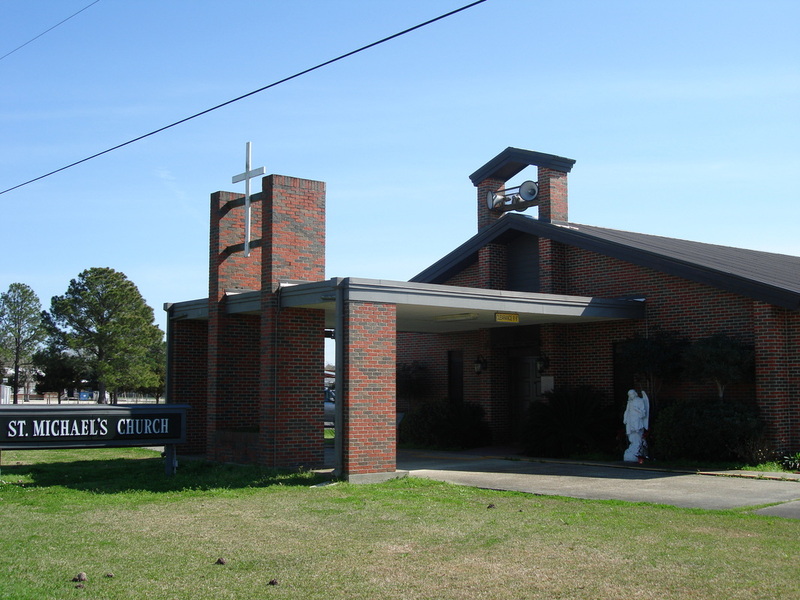 St. Joseph Church is the owner parish of St. Francis Elementary School, located next to the church, and one of the seven owner parishes of Notre Dame High School of Acadia Parish in Crowley. Office hours: Monday through Thursday, from 8:00 a.m. to 3:00 p.m.
We are closed on Fridays and Holy Days of Obligation! Wednesday @ 8:00 a.m. (Iota) w/ St. Francis School student body during academic year. Reconciliation @ St. Joseph is Saturdays from 3:00 to 3:45, & 30 minutes before Mass on Wednesday, Thursday, Friday, & Sunday(all Masses) or by appointment. Reconciliation @ St. Michael is 30 minutes before Mass on Tuesday, Saturday & Sunday or by appointment. St. Michael Chapel is our mission church located on the Egan Highway next to Egan Elementary School. The current church was built in 1981 under the leadership of Fr. John Hassink, who was in residence at St. Michael Chapel from 1974 to 1986. The community of St. Michael in Egan is an important part of the St. Joseph Church parish family to spread the gospel through the daily expression of Sacramental living.